The latest divisionary piece created by the Tamworth based Enact Academy Seniors. This all youth physical theatre stylised play explores the ideas of losing part of yourself and suppressing emotions. 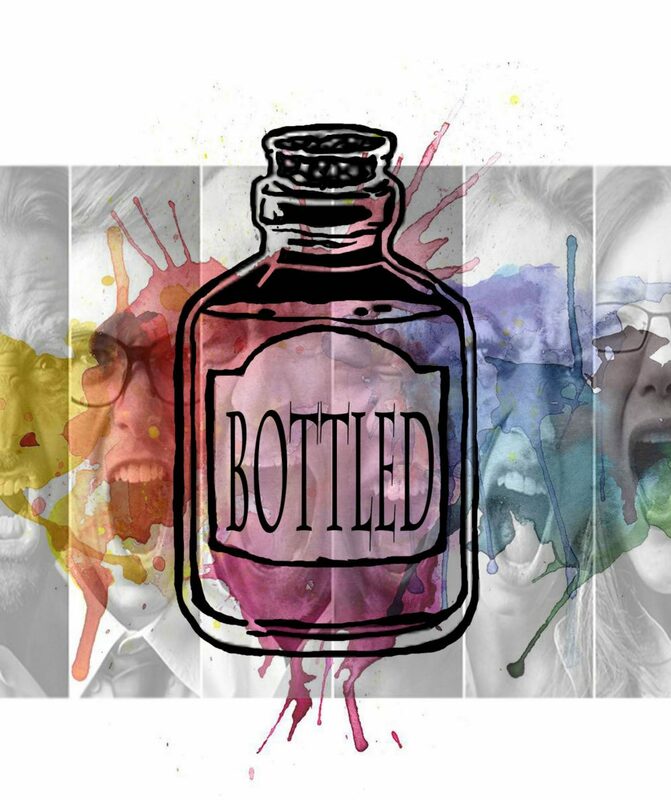 ‘Bottled’ is the latest divisionary piece created by the Enact Academy Seniors, Tom Priestly and Olivia Joy Shepherd. This is an all youth physical theatre stylised play that explores the ideas of losing part of yourself and suppressing emotions. 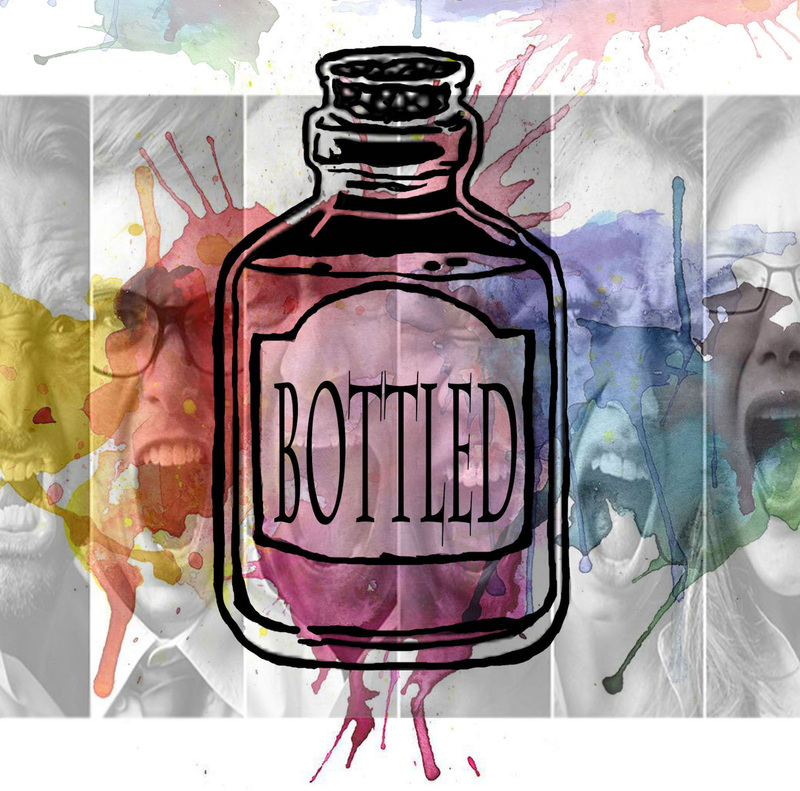 With twists and turns between reality and visualisation of human emotions ‘Bottled” will leave an audience questioning their own feelings and the best way to confront them. This production started to take shape in the summer of 2017, and has been previewed as a ‘work in progress’ at some small venues whilst the piece has developed. The production has been used as a basis for younger performers in ‘devising workshops’ across Staffordshire. Enact Academy can be found online here.